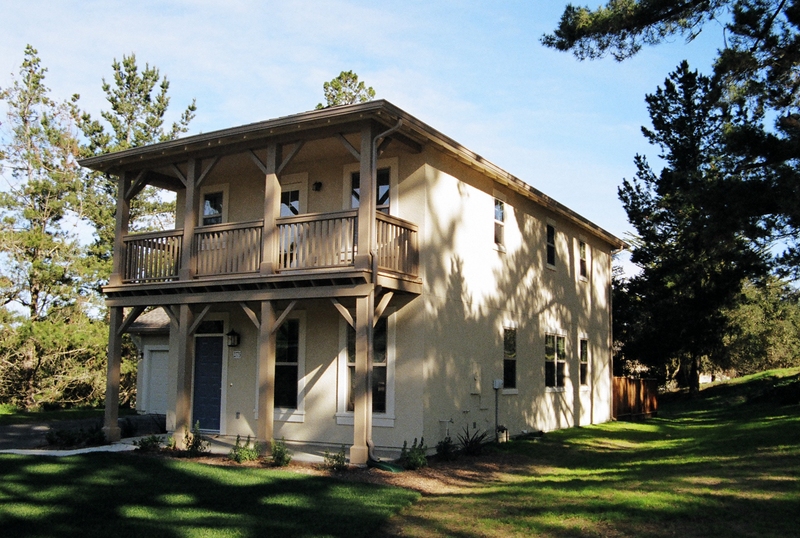 Monterey Bay Military Housing is a partnership with the U.S. Army and U.S. Navy to develop, renovate, and construct military family housing communities for the Presidio of Monterey (POM) and the Naval Postgraduate School (NPS). 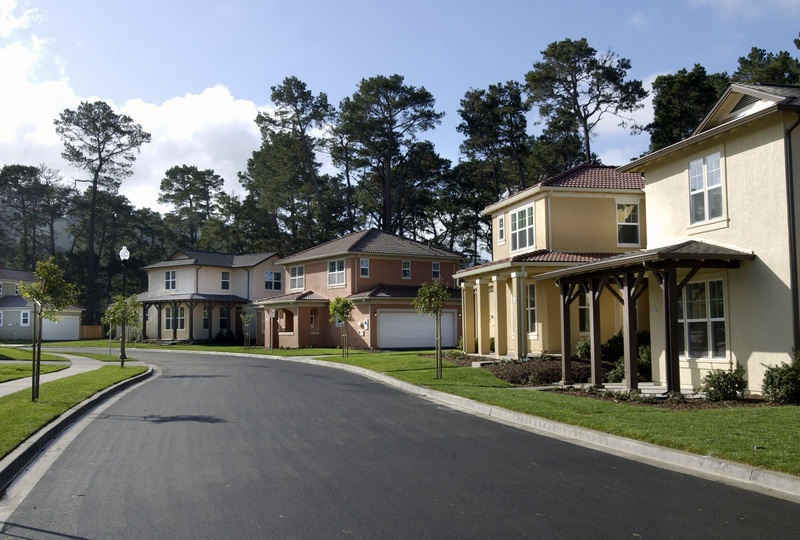 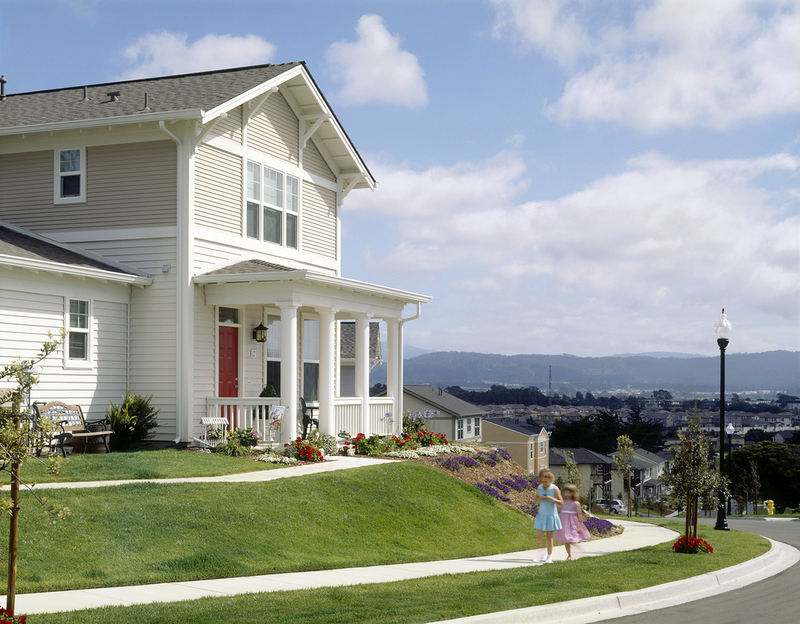 The development, with locations at the Ord Military Community on the former Fort Ord and La Mesa Village in Monterey, consists of approximately 2,400 existing, renovated, and new houses along with multiple clubhouses, ball fields, and recreation centers with indoor pools. 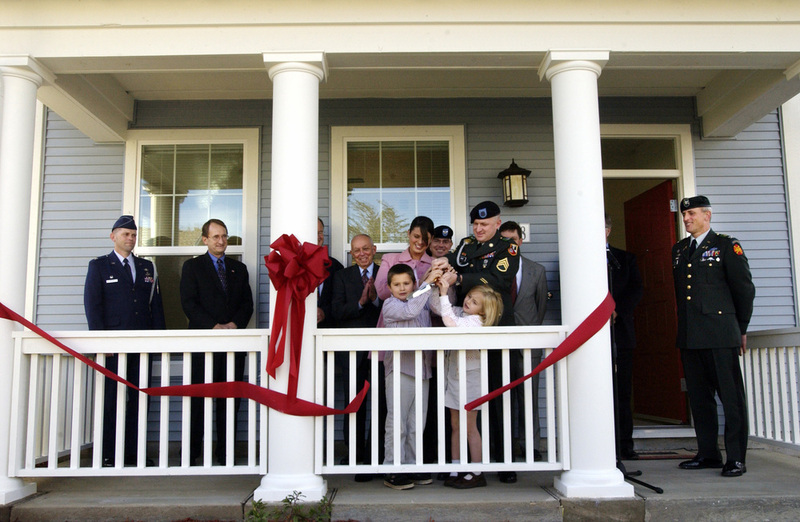 The housing and amenities serve the 4,000-plus local population of service members and their families assigned to POM and NPS.